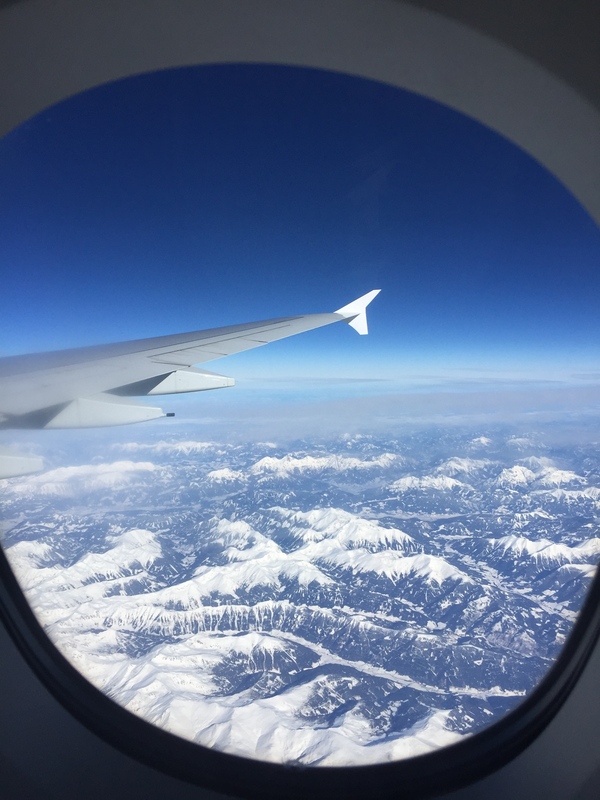 Tips for a cabin crew interview! I get a lot of comments on here and my social media sites asking for tips and tricks for open days and/ or interviews, so I thought I’d compose a little list with a few of my tips for the big day! This generally applies for any interview, however it is equally important if you’re going for an interview to become cabin crew.